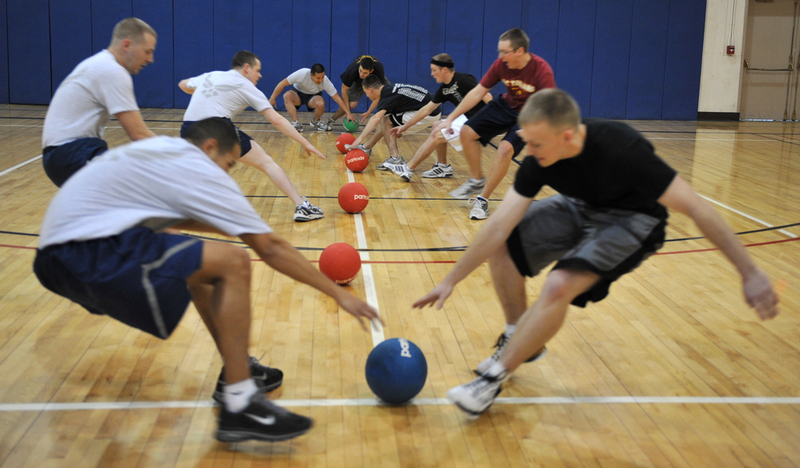 Dodgeball is an old game which dates back to ancient times but it has just recently become regulated worldwide. That said, the rules may differ slightly in different tournaments. These competitions are mostly not officially broadcast and there is still not enough people interested in the sport to make it even more popular. However, those who play dodgeball are all very enthusiastic about the sport, believing that it will take over the world very soon. Some even like betting on dodgeball. The sport is growing, so are the betting options. One of them is an online promo from Genting Casino, and you can check out whether there are available bets at the moment. 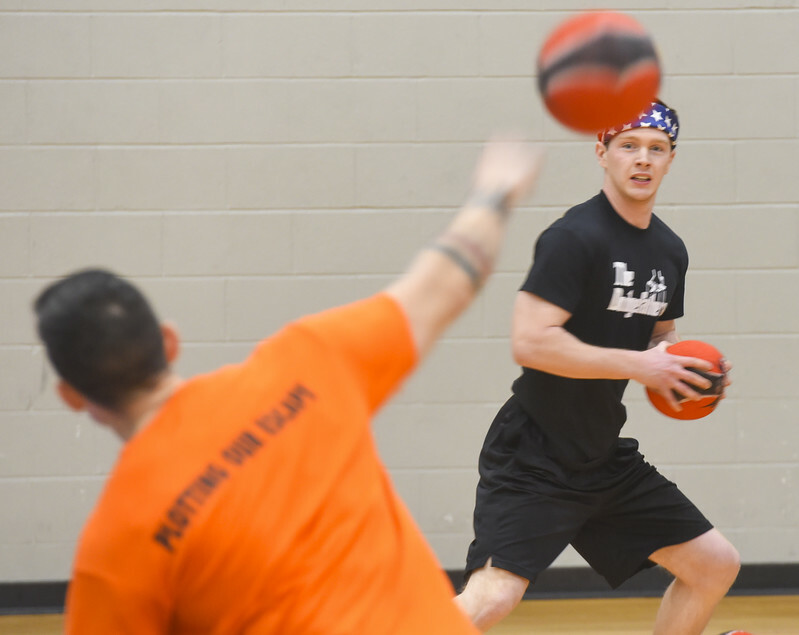 If you are not familiar with dodgeball, make sure to read the basic rules. These will help you understand the game a little better. Now, let’s take a look at some of the popular Dodgeball tournaments worldwide. A total of 32 teams compete in this championship that includes women’s teams as well. The team that wins the tournament will earn $65,000. This dodgeball event is slightly different as it is played on a trampoline and that actually adds up to the game’s difficulty levels. This year, it will last from August 2 to August 5 accompanied by live stream coverage. This championship usually hosts some of the best dodgeball teams around the world. 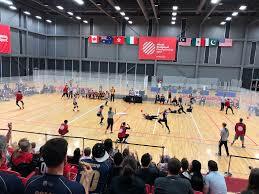 Dodgeball is to become popular in Europe, and in order to achieve that, dodgeball enthusiasts are doing their best to make dodgeball an official sport on the continent. The 2018 European Championship will be held in Lignano Sabbiadoro, Italy. The tournament will last for three days and it will start on October 25. This will be the 9th European Dodgeball Championship and it will host the teams of men, women, and mixed teams. Unlike the Ultimate Championship, the European one hosts countries rather than teams. This means that every country sends dodgeball players as members of their national team. It is a semi-professional competition really fun to watch, especially if your country has representatives – then the whole experience is on another level. 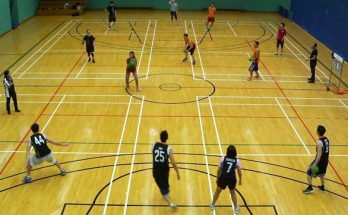 This year, the British Dodgeball Championship started on June 23 and took place in the David Ross Sports Village at Nottingham University. There are several categories included here – men, women, under 16, under 13, and under 11. As the name suggests, only teams from Britain were allowed to participate. The teams also had to pay an entry fee of £50. Even though the final prize was symbolic, the participants of the tournament didn’t mind it as most of them are dodgeball enthusiasts who are doing this sport for fun rather than for money. 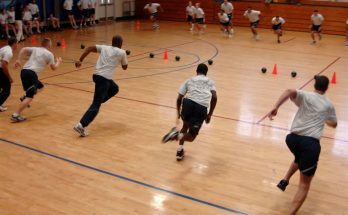 Dodgeball is yet to become popular and and dodgeball players have a bright future ahead of them. 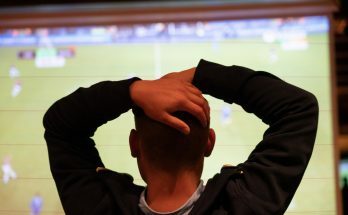 Many countries in the world have similar games that they play in their spare time, but not many countries have turned these kind of activities into official sports. As soon as this changes, you will probably be able to watch live matches on TV and perhaps join one of the dodgeball clubs.